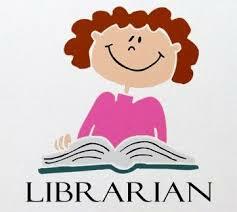 Headingley Library is now offering Book a Librarian appointments! Need help with your new library account? Sign up for a one-on-one appointment with Alison to set up and begin getting the most out of your library! Registration for this program is required. Please call 204-888-5410 or email us at hml@mymts.net to schedule your appointment. If you have an eReader that requires a computer to transfer eBooks you will need to bring both your eReader and a portable computer. If you don’t have a portable computer please contact us for assistance. Please make sure everything is fully charged and ready to go. If you have already starting using your device you will need usernames and passwords that were used to register the device. An existing email address. Please write down your email address and password if you don’t remember it. If you don’t have an email address we may be able to register one for you at the clinic if time permits.